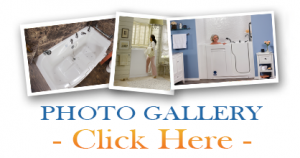 Are you looking for a Walk In Tub with outward opening door? 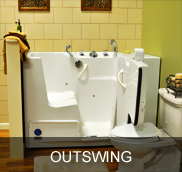 We offer a variety of outward opening walk in tub products specifically designed for individuals looking for easy access, safety, and comfort. Enjoy a walk in bath that offers a level of safety and comfort that is second to none. 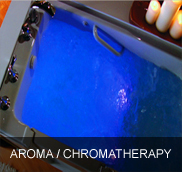 Our outward walk in tubs combine both luxury and therapeutic healing all from the comfort of your home. The outward opening walk in tub style is a perfect solution for individuals looking for a tub that offers the added benefit of an emergency exit. 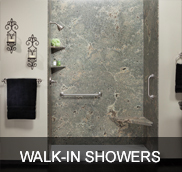 Our outward opening walk in tub is designed so the door swings open to the outside. 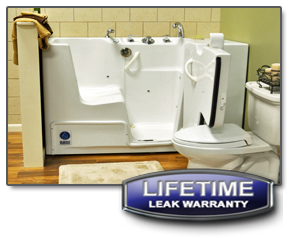 Once the person bathing enters the tub, properly closes the door using the tubs locking mechanism, a water tight seal is created and the tub can be filled with water. The RH6 “St. Croix” is a built in or free standing side access tub with a low threshold door to enable easy entry and exit with or without a transfer device. 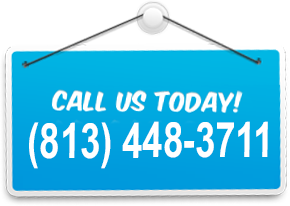 With its full front and side panels, it can be installed either against a wall or in a corner. With the contoured interior, a bather can sit comfortably in a slightly reclined position. Comes standard with a faster flowing 1 ½” stopper drain and overflow. The RH4 “Stockton” is a built in, side access tub with a low threshold door to enable easy entry and exit with or without a transfer device. It can be ordered with or without the upper surround wall. Comes with removable lift access cover. With the contoured interior, a bather can sit comfortably in a slightly reclined position. Comes standard with a faster flowing 1 ½” stopper drain and overflow. 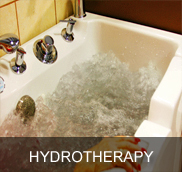 Rane introduces the industry’s premier bariatric bathing system. 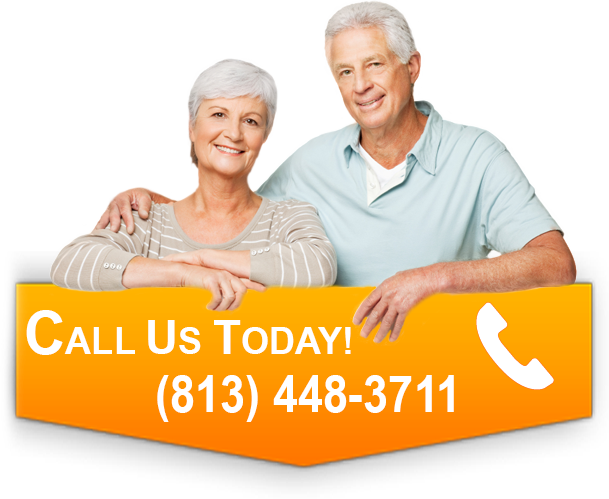 The Mediterranean is the solution for those with size and weight related mobility issues. Carefully designed, the Mediterranean accommodates the user without sacrificing installation space and looks polished in homes and institutions.